s finally also available in the UK thanks to an open beta. 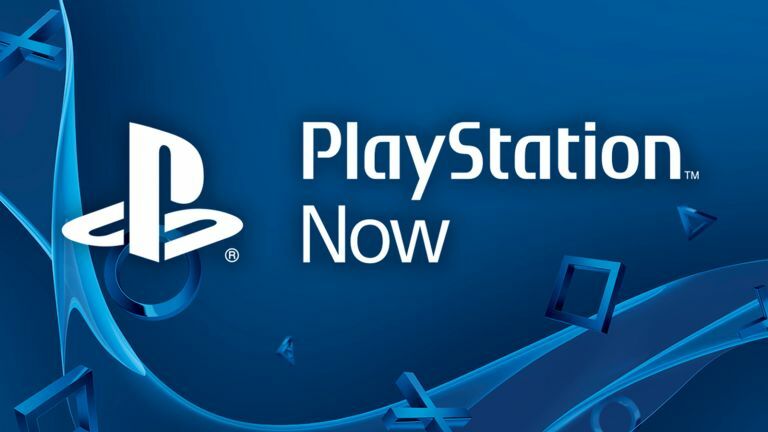 This is the first time all UK PS4 owners have been able to get hold of PlayStation Now, which before today has only been accessible through a limited closed beta. All you need is a PS4 or a recent Sony TV or Blu-ray player, a good internet connection and a Dualshock 3/4 controller. Then you're ready to stream some PlayStation 3 games: it's about old titles, not brand-new ones. It's not free, though, sadly. You pay for either a 'weekend' 2-day rental or an 'I'm really going to try to finish this game' 30-day one, costing between £2.99 and £7.99. In the US there's also an all-out-can-eat subscription for a limited (100+) number of titles, but that's not here yet. Sony says it'll come “later in the summer”, posted on the PlayStation EU blog. As will support for other Sony devices like the PS Vita and PS TV. Top games you can already play include Mirror's Edge and Bioshock Infinite. PlayStation Now is the final result of Sony's buyout of streaming service Gaikai from way back in 2012. It lets you stream 720p gameplay in real-time with virtually no lag, and only needs a 5mb connection. It's pretty much a tech miracle. Now, if only our pile of shame of unplayed video games wasn't as tall as a 5 year-old child, we'd jump right in.